Indian Springs Golf Course. Golf Indian Springs. 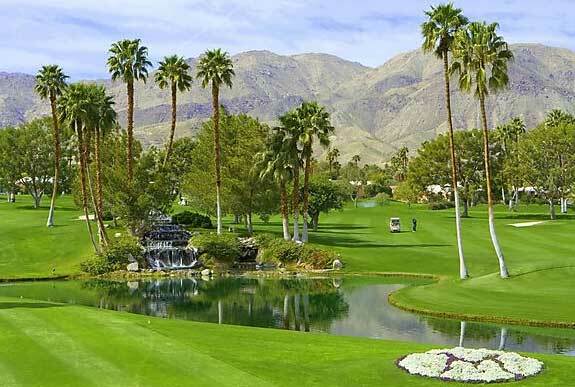 Indian Springs golf course details and information about Indian Springs Golf Club in Indio, California. Indian Springs Golf Course in California is a public, 18-hole, championship golf course. It is rated the “Best Course under $100” by the Desert Sun. It has also received a 4 Star Rating from Golf Digest. Indian Springs Golf Club includes 4 sets of tees that range from 5,297 yards to 6,794 yards. Golf at Indian Springs California for daily play, tournaments, or lessons. It is a very enjoyable golf course for all ages and skill levels. There is also an on-site restaurant to enjoy before or after golfing.